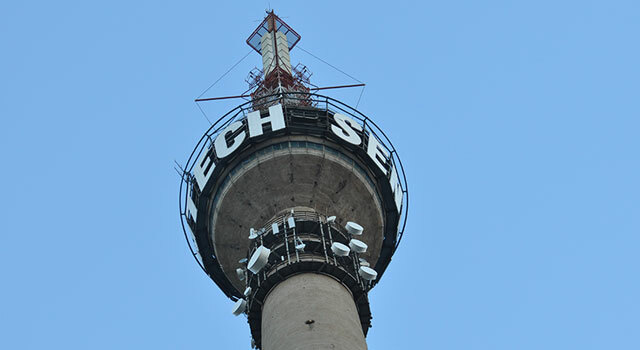 Sentech employees will receive a hike in basic salary of between 7,5% and 8% following resolution of a pay dispute that led unionised workers to strike. In terms of the agreement, employees who are in the bargaining unit who are on lower pay grades will receive an 8% increase on basic salary. Those on higher grades will get 7,5%. All affected employees will also get R1 450/month in the form of a housing allowance. “In addition, a bonus will be paid out to all the members of the bargaining unit on the basis of the company’s performance during the financial year 2013/2014,” Sentech said. “With regards to the contentious issue of the thirteenth cheque, the parties have agreed on a process that will result in a phased introduction of an enabling facility subject to matters related to definition, form, structure and funding model being dealt within a prescribed period,” it said.